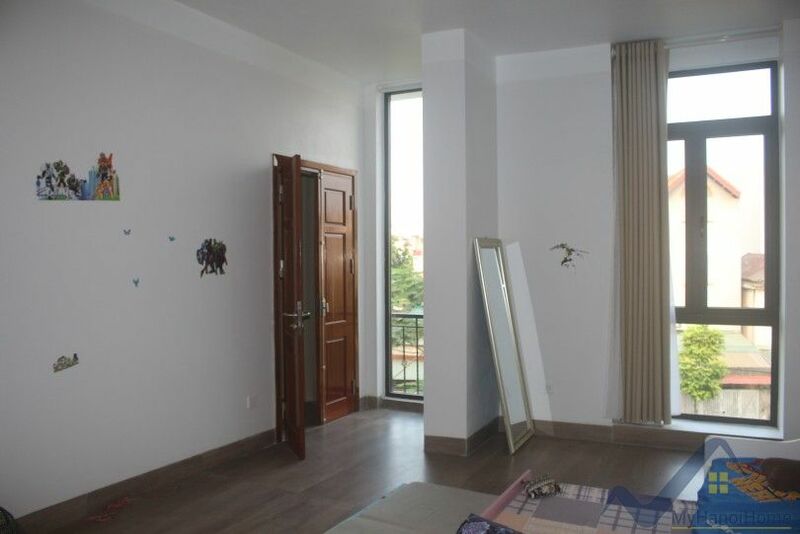 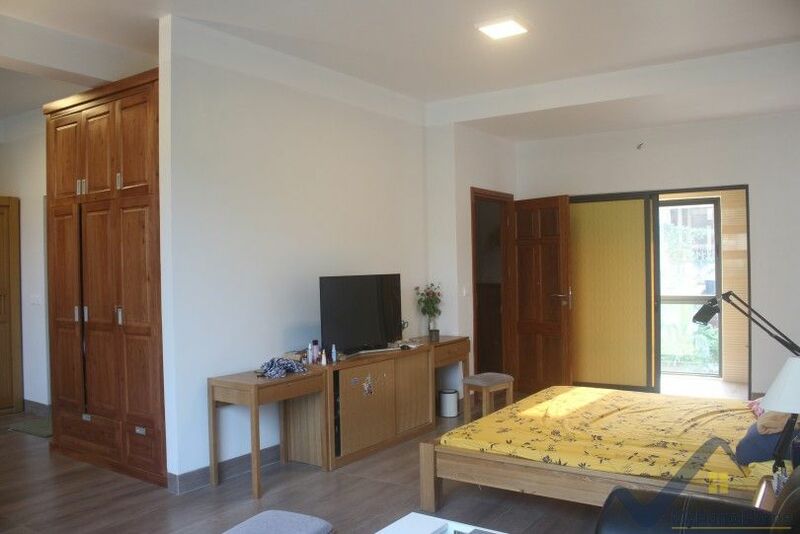 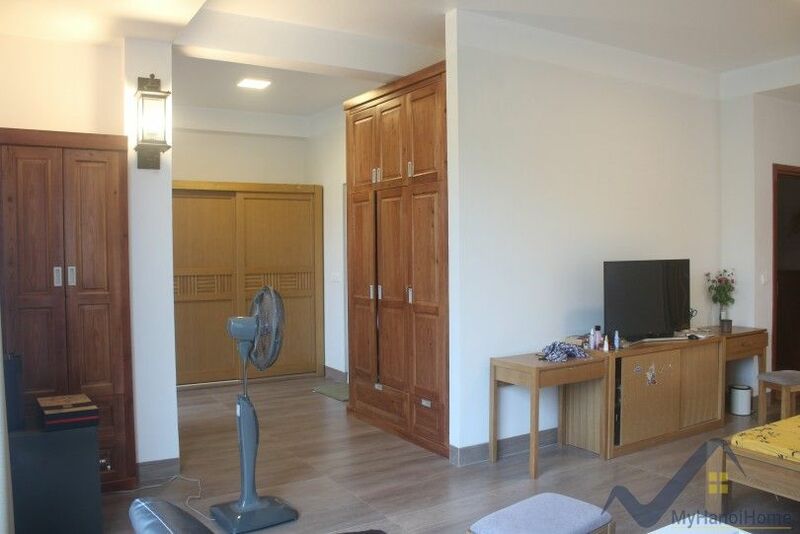 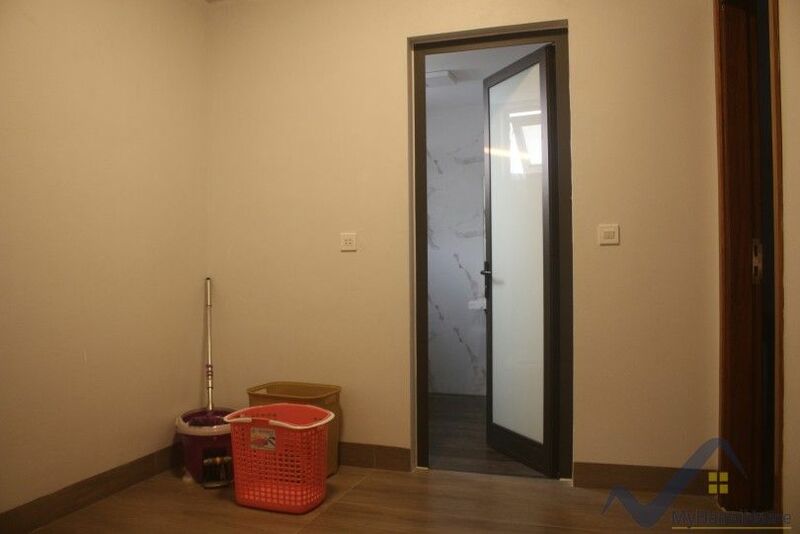 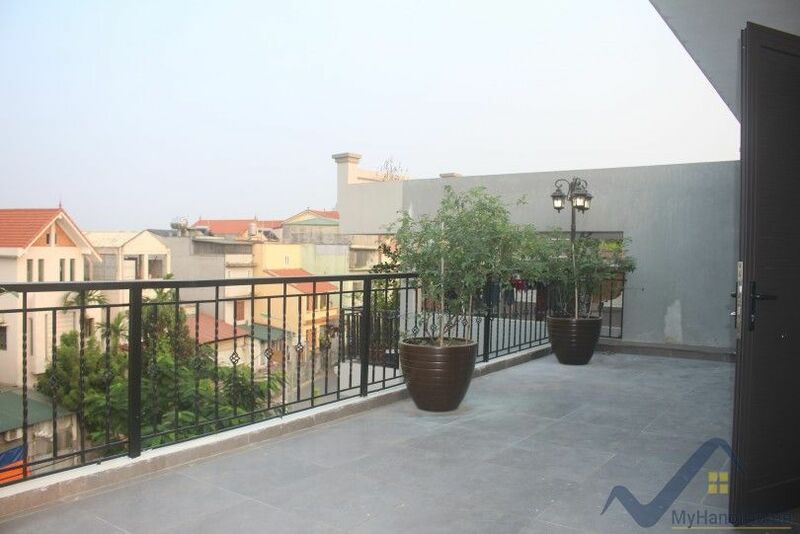 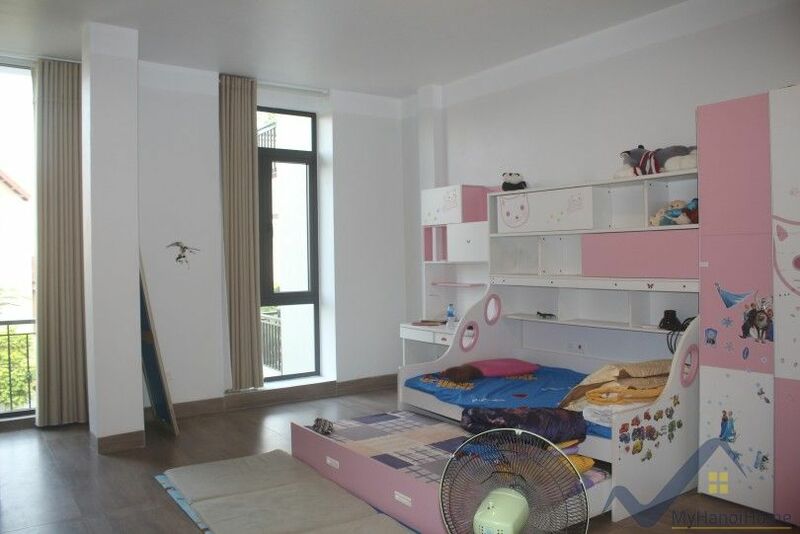 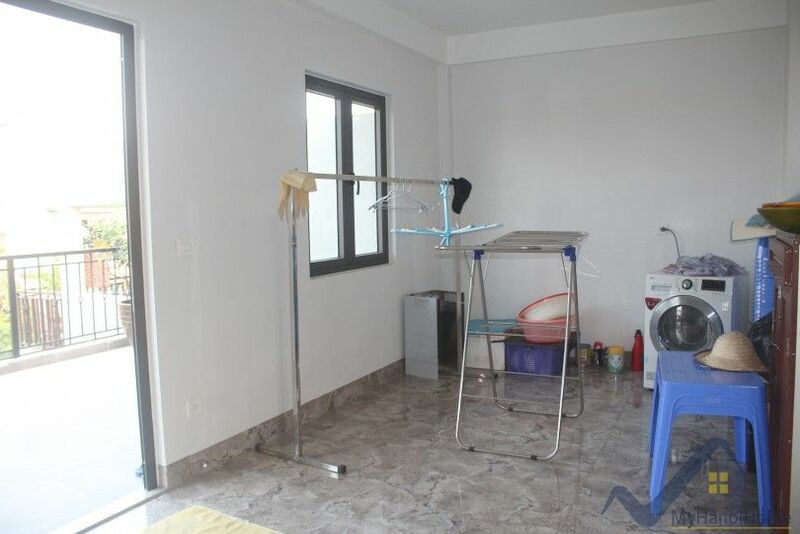 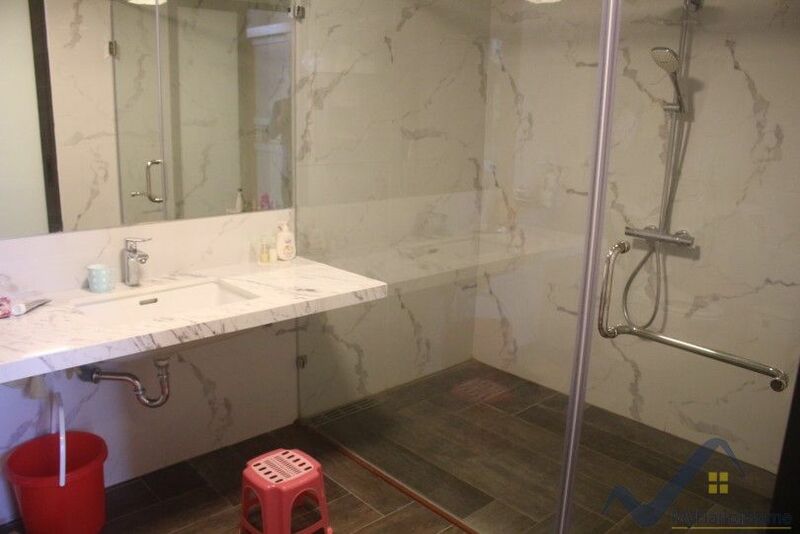 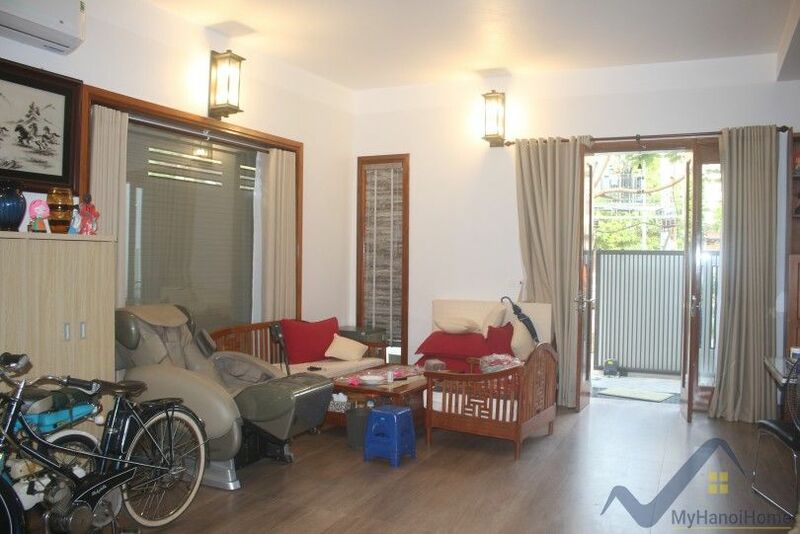 This is a new House in Long Bien district located on Ngoc Thuy street within walking distance to French International School - Lycée français Alexandre Yersin. 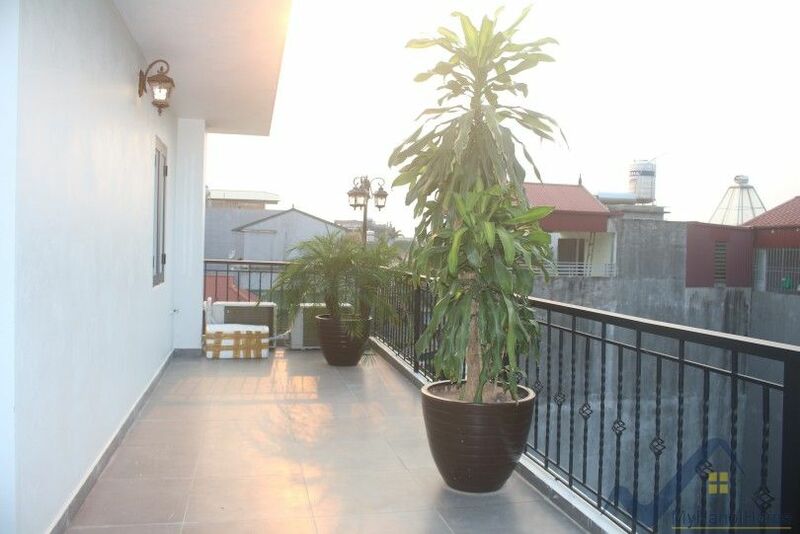 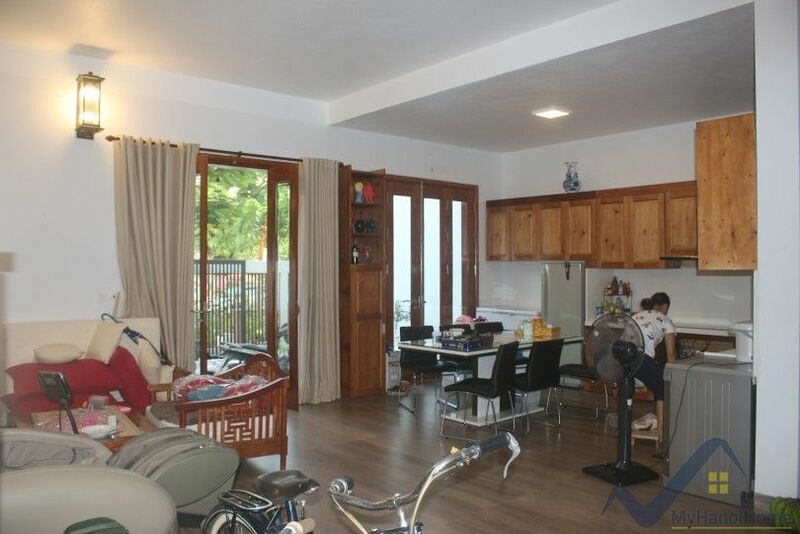 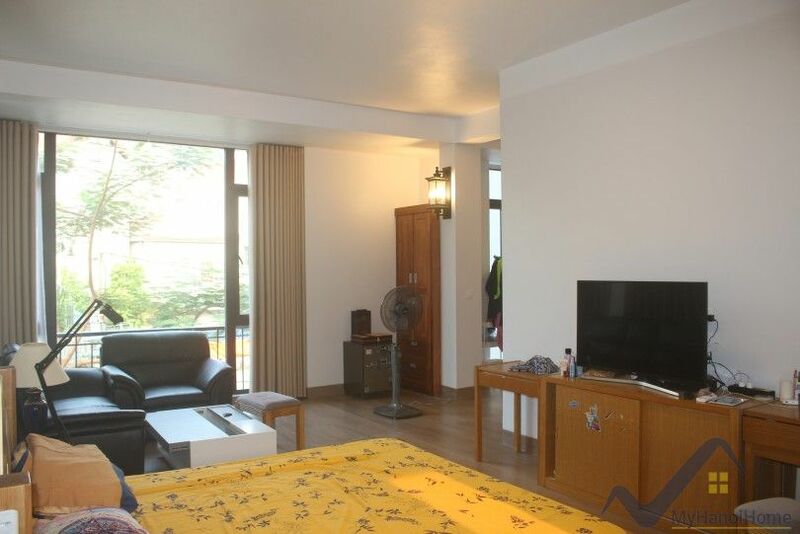 The house has 3 bedrooms, 2 bathrooms on 3 floors with a large terrace. 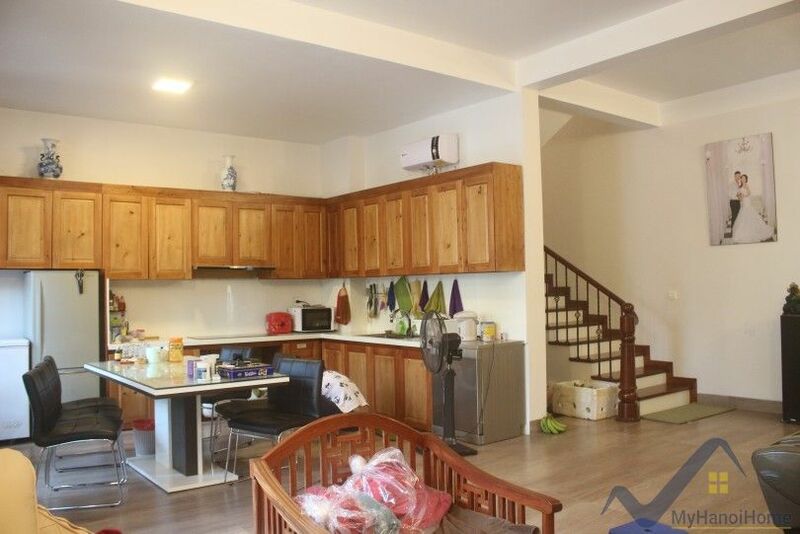 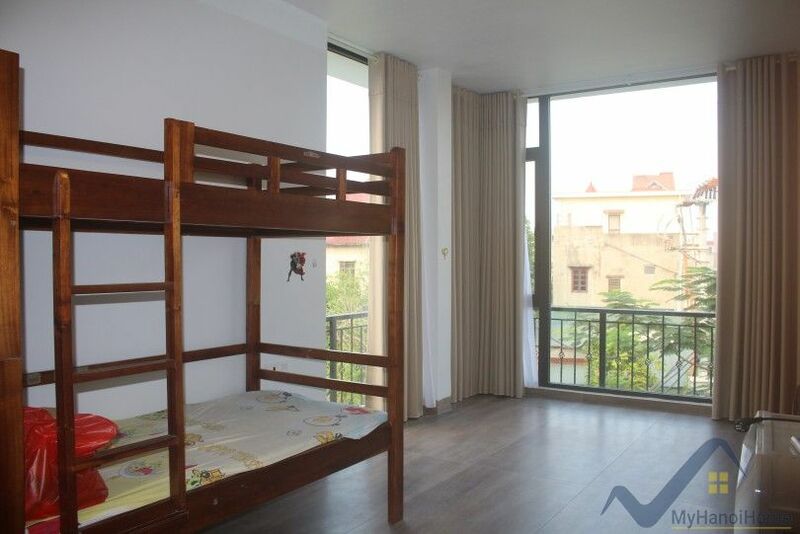 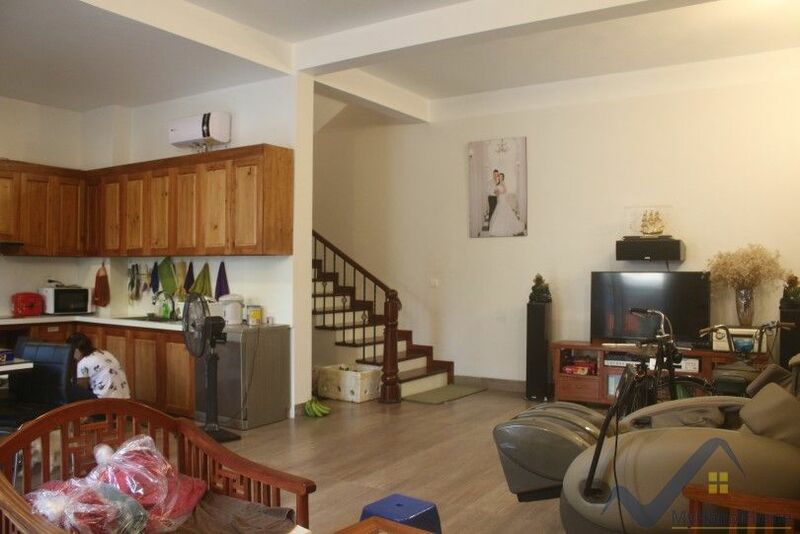 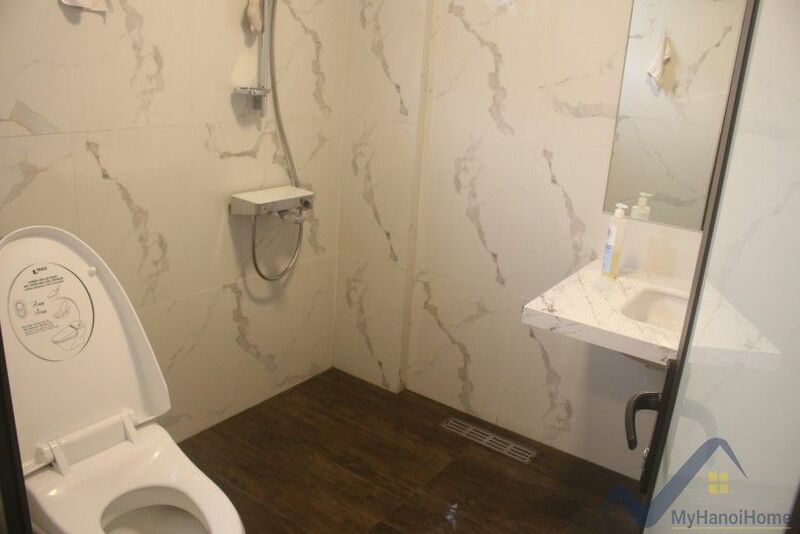 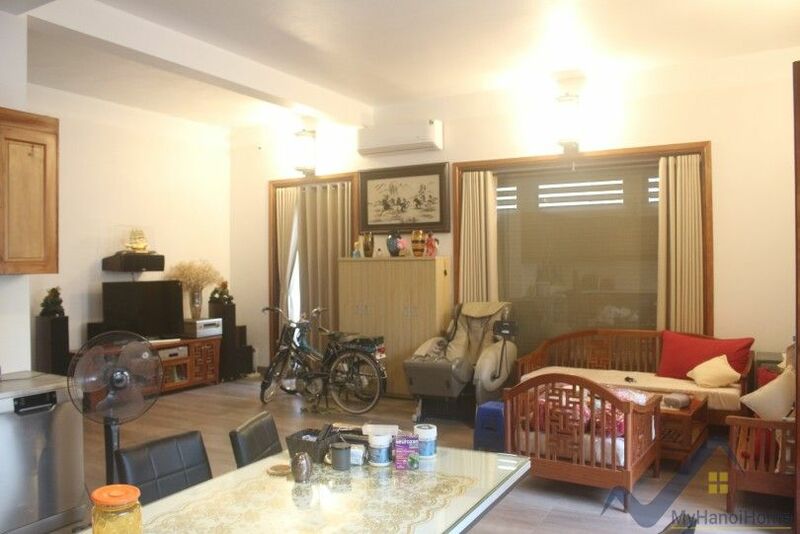 Finding a new house in Long Bien, Hanoi? 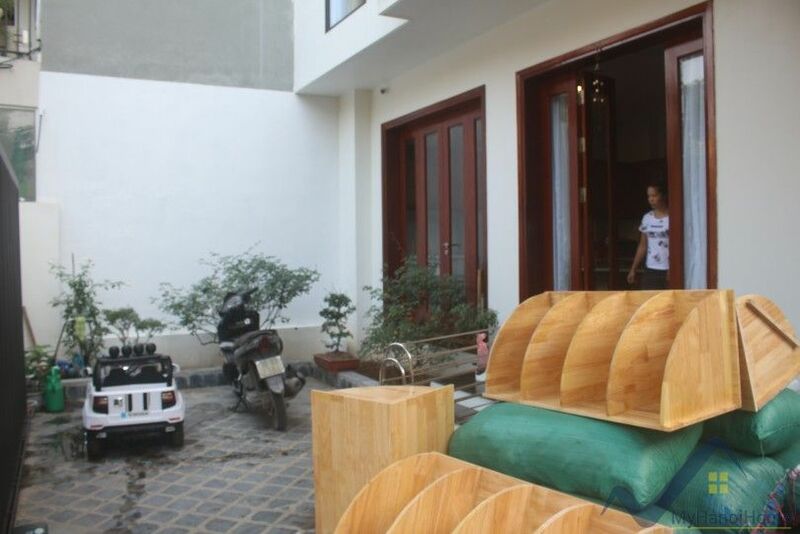 Please contact us for further information or get more options in Long Bien.